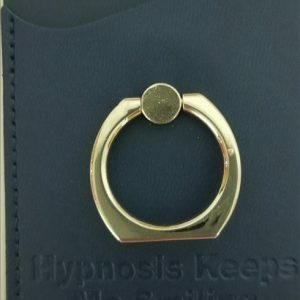 This beautiful black glossy hypnotist mug holds (16 Oz) which will make a nice large cup of coffee, tea or anything you wish to enjoy. 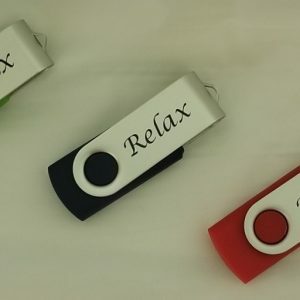 This mug has a beautifully smooth glossy finish and a comfortable handle for a comfortable hold. 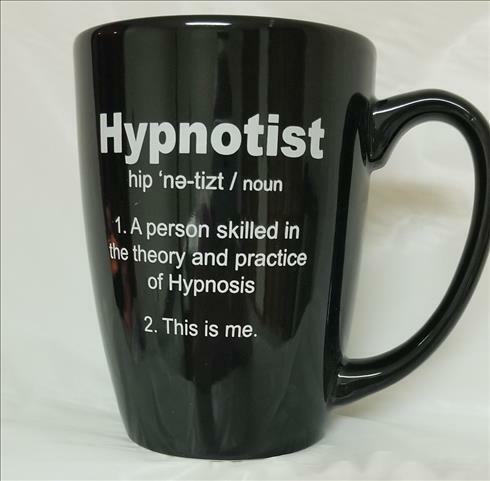 This mug is imprinted to let everyone you see that you are a hypnotist. 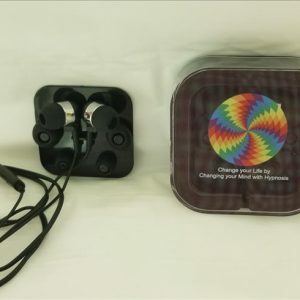 This will prompt people to start up a conversation about you being hypnotist. You can advertise yourself daily while staying hydrated at your desk at work or enjoying a relaxing cup of your favorite drink with a client.